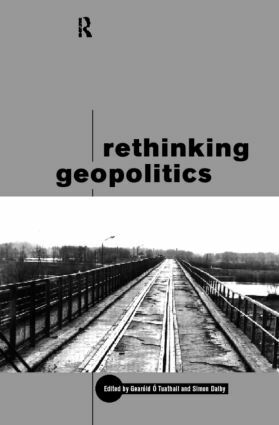 Rethinking Geopolitics argues that the concept of geopolitics needs to be conceptualised anew as the twenty-first century approaches. * the emergence of a new geopolitics of global security. Exploring how popular cultural assumptions about geography and politics constitute the discourses of contemporary violence and political economy, Rethinking Geopolitics shows that we must rethink the struggle for knowledge, space and power.